How Far is Pushpganga Pooja Enclave? 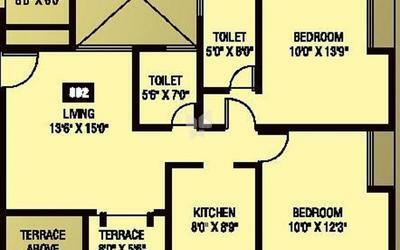 Pooja Enclave are making homes to fall in love with. The apartments with its magnificent and attractive architectural designs rests in the parcel of green grass made for your perfect present and future. It is well equipped with all modern yet necessary amenities and facilities to make your home comfortable yet luxurious. The residential complex is made keeping your taste in mind and providing a class of high living style. 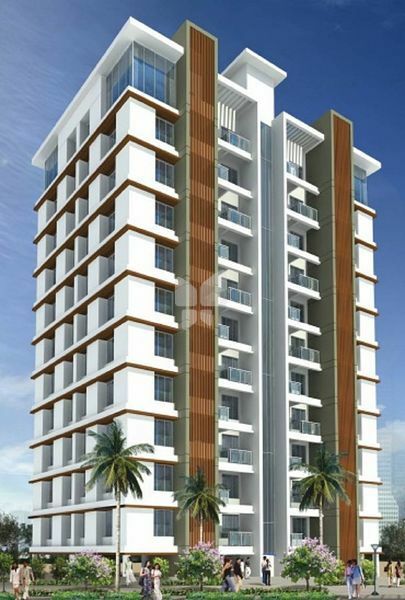 Pooja Enclave provides you with all the conveniences that you would adore. This is the perfect place where you can enjoy your life with your family and friends. 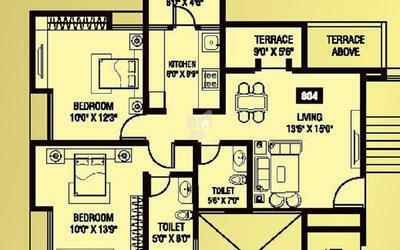 The homes here provide affordable yet extraordinarily crafted apartments. Decorative main entrance door with safety digital lock and name plate.